What is the Building Brothers Leadership Training? This interactive seminar will be life-changing as you understand the importance of Spiritual Fathering, and have an experience with a Transformational Process that will take men from immaturity to Spiritual maturity. This training is intended to help a Church Pastor and Core Leadership Team, over and intensive three-day period, be exposed to the Four Phases of the Building Brothers Process. What Will You Walk Away Equipped to do? …capable of Facilitating the Four Phase Process with the Men in your Church… discovering their unique Pathway to Building Spiritual Fathers! Are you fully committed to Building Spiritual Fathers? 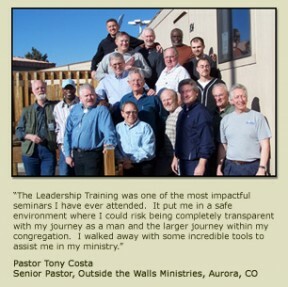 Please sign up and attend the Building Brothers Leadership Training near you!